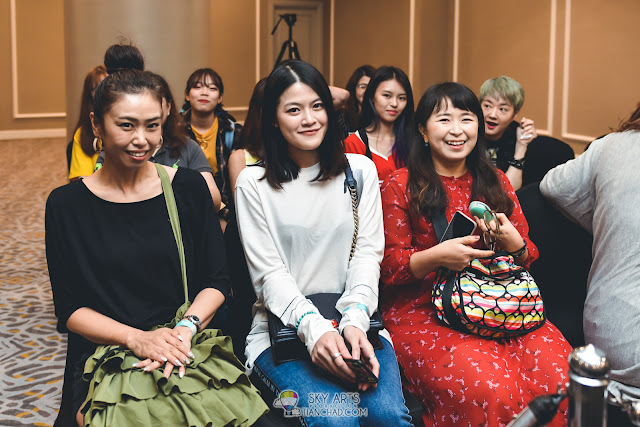 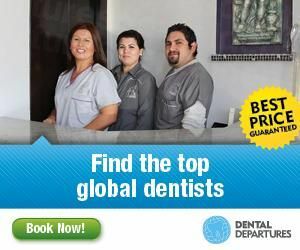 Instead of cramping up with the photographers trying to get the best center view all the time. 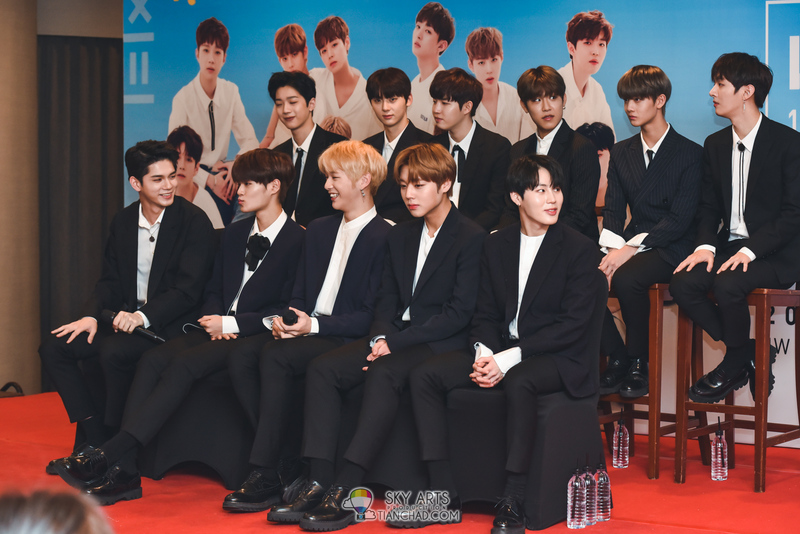 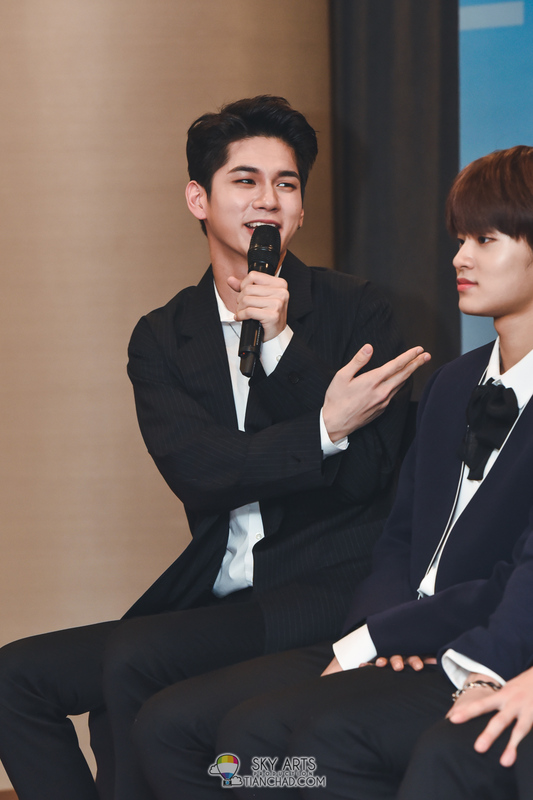 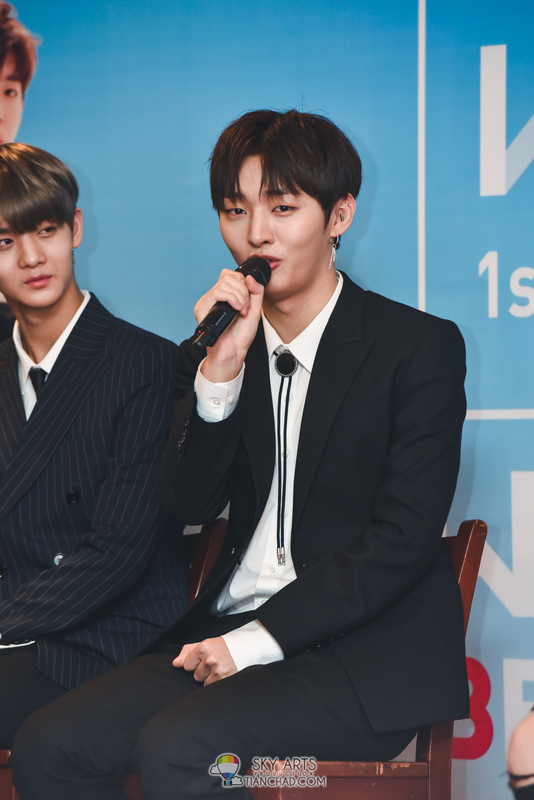 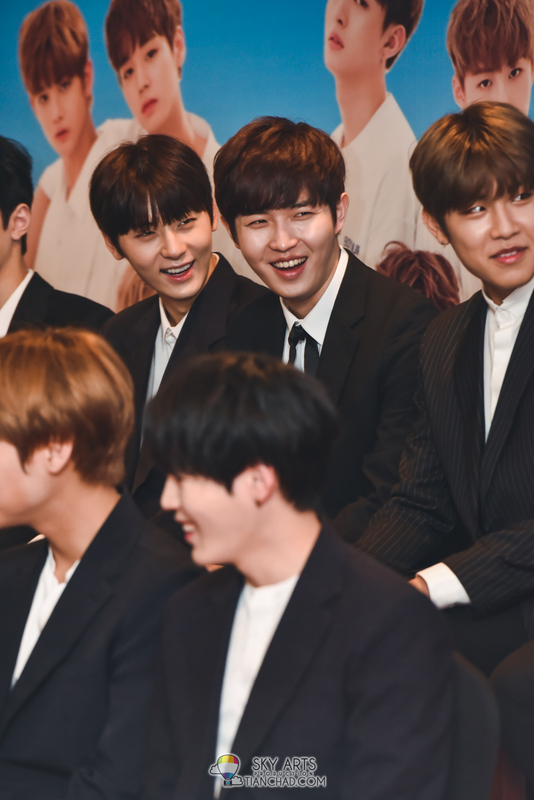 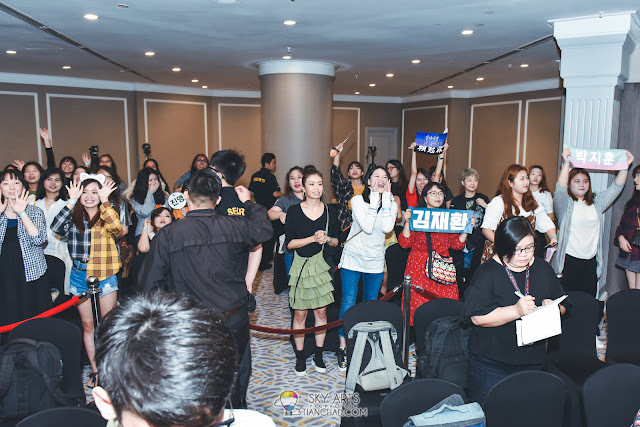 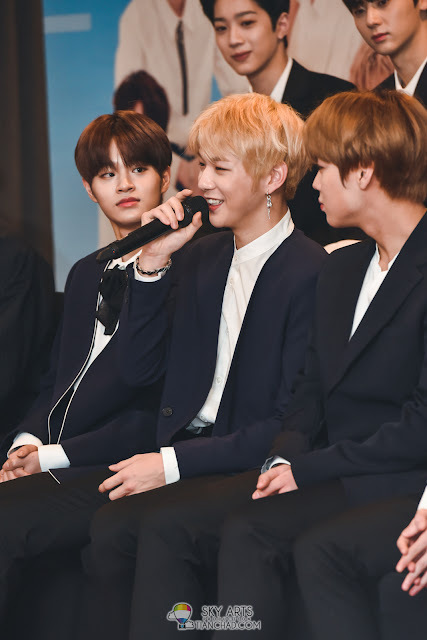 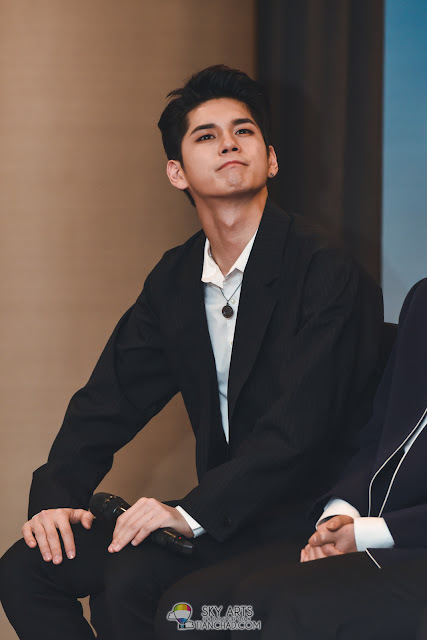 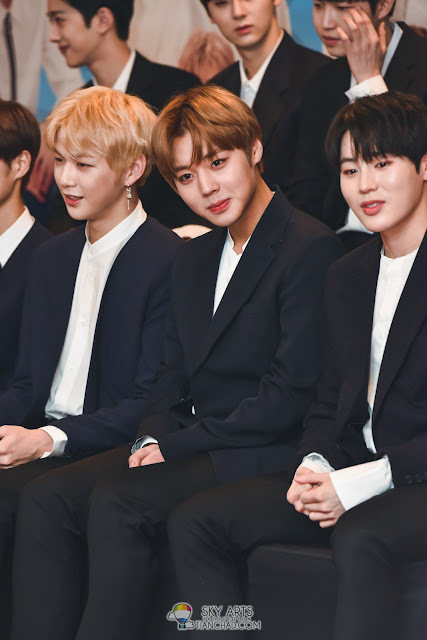 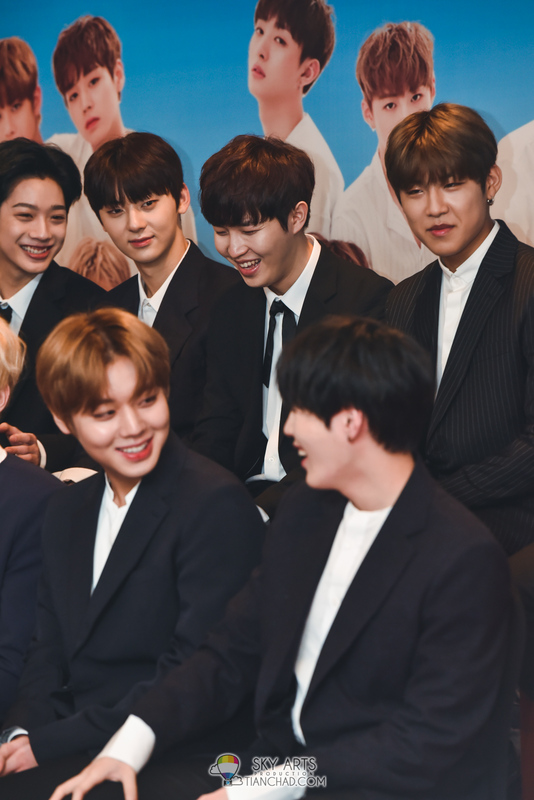 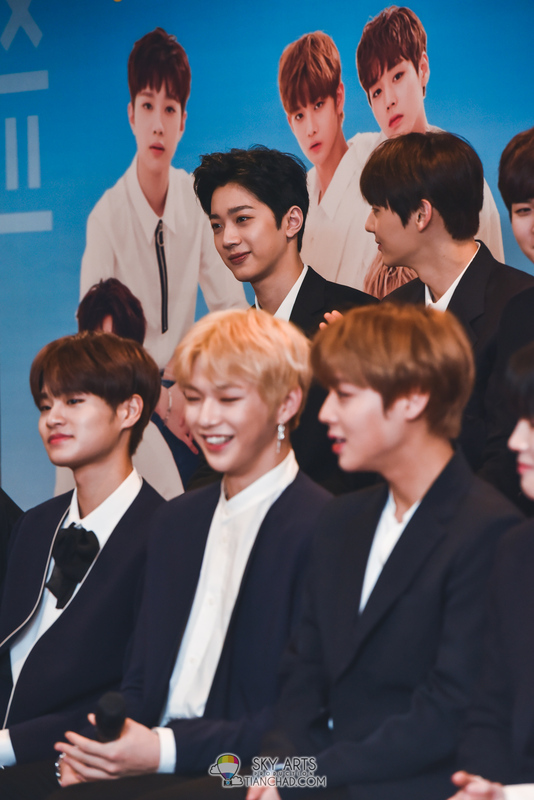 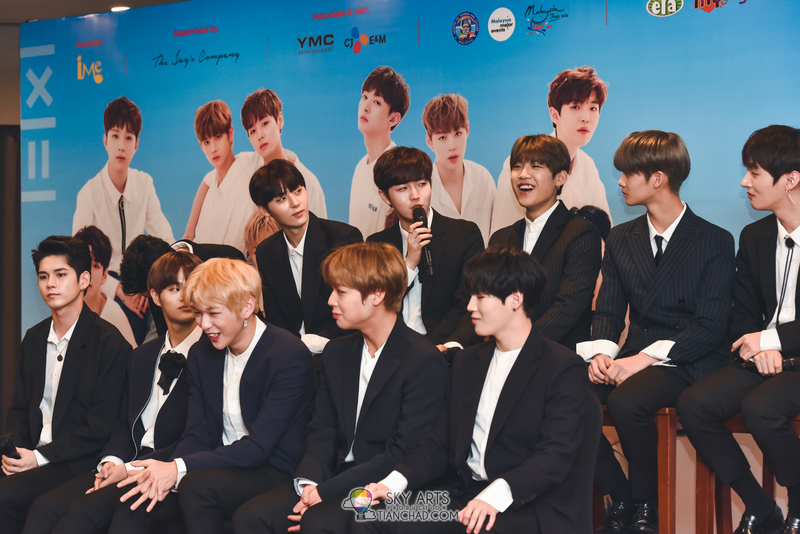 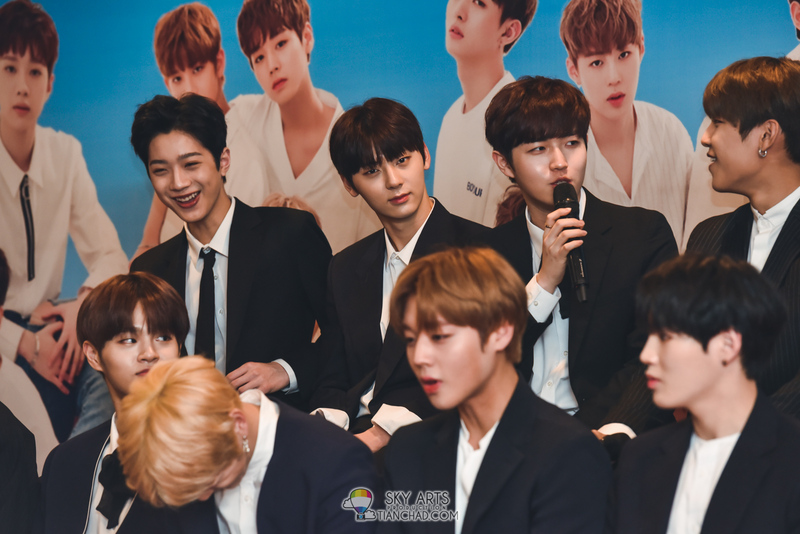 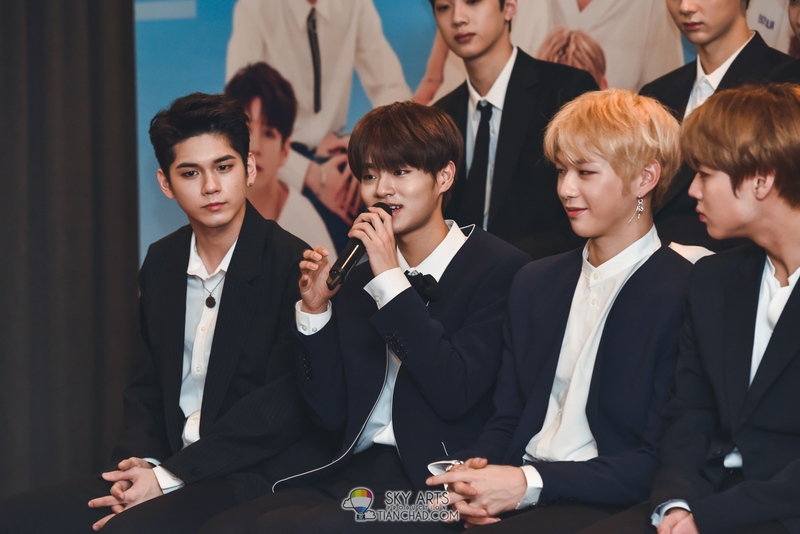 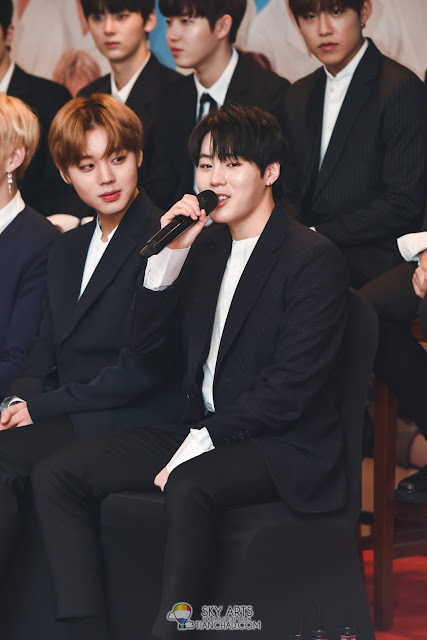 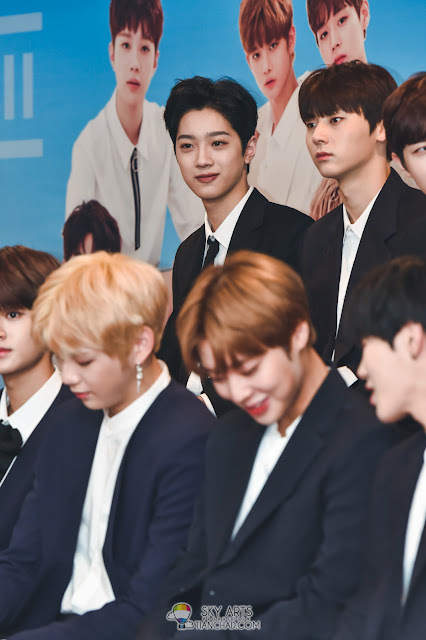 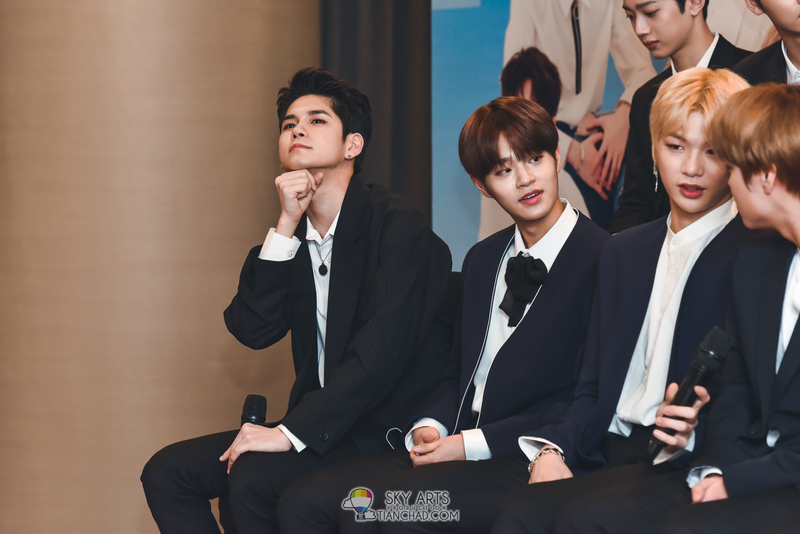 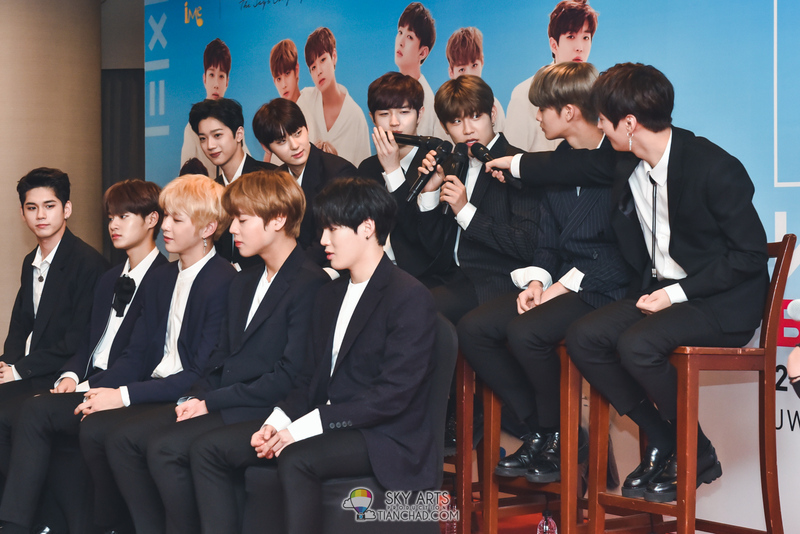 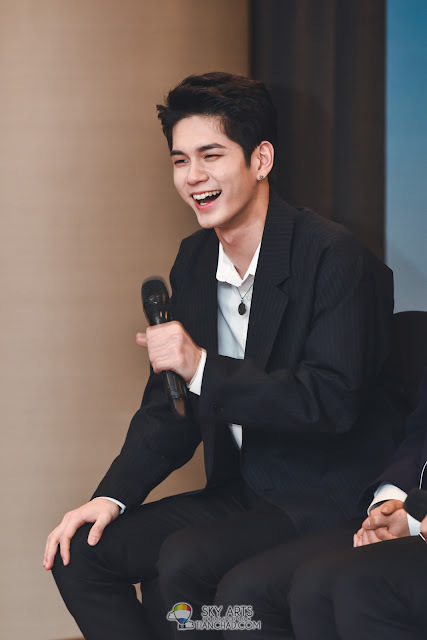 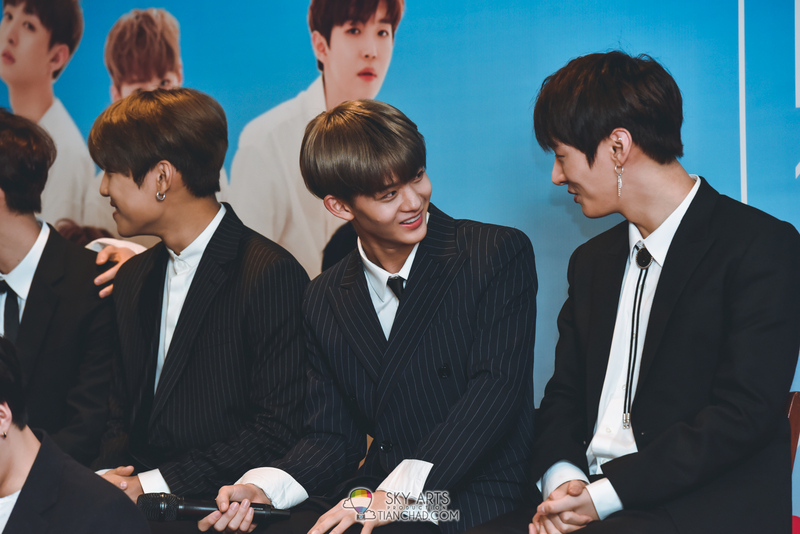 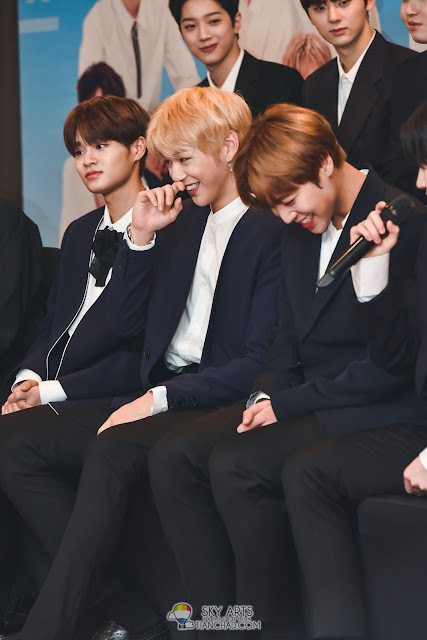 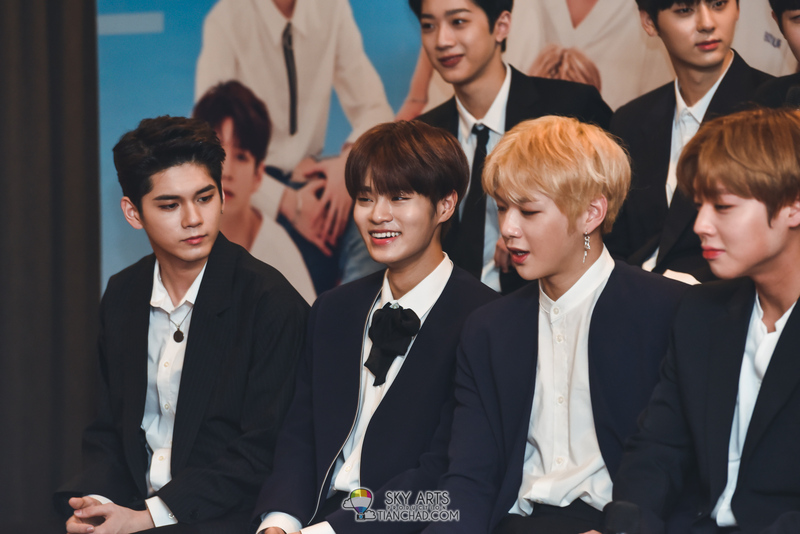 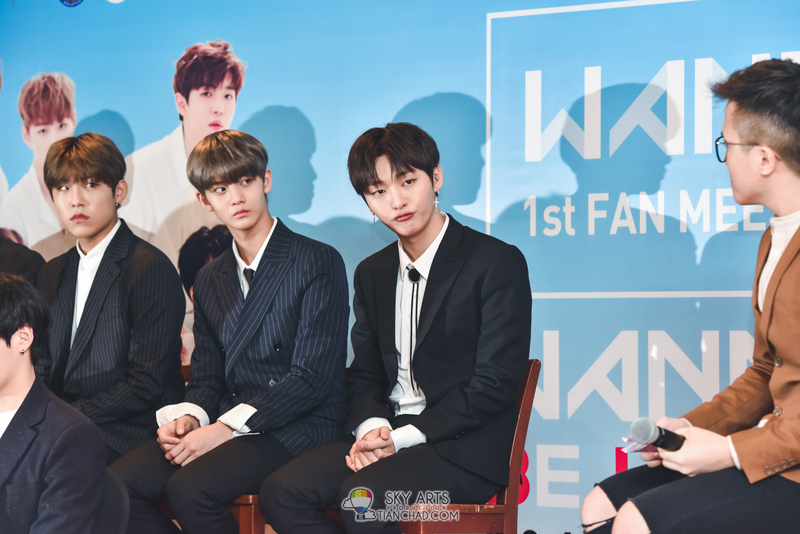 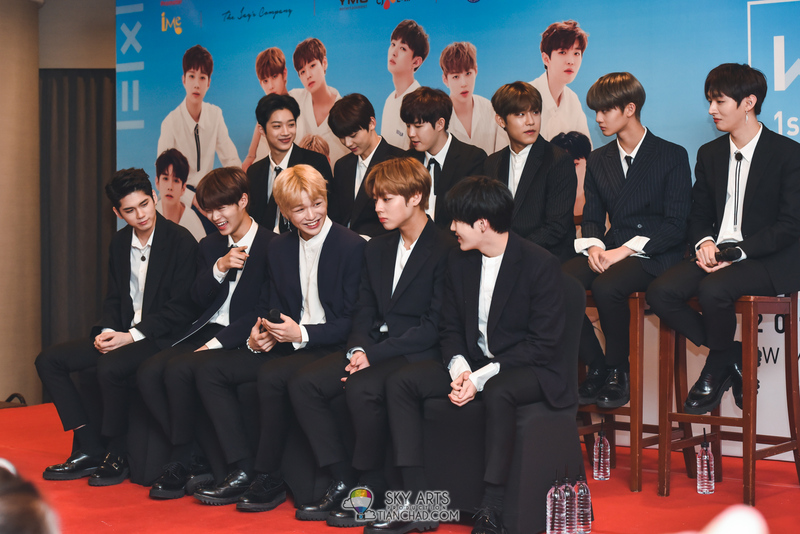 I was shooting at the side as Wanna One members tends to turn to their left when converse with the emcees. 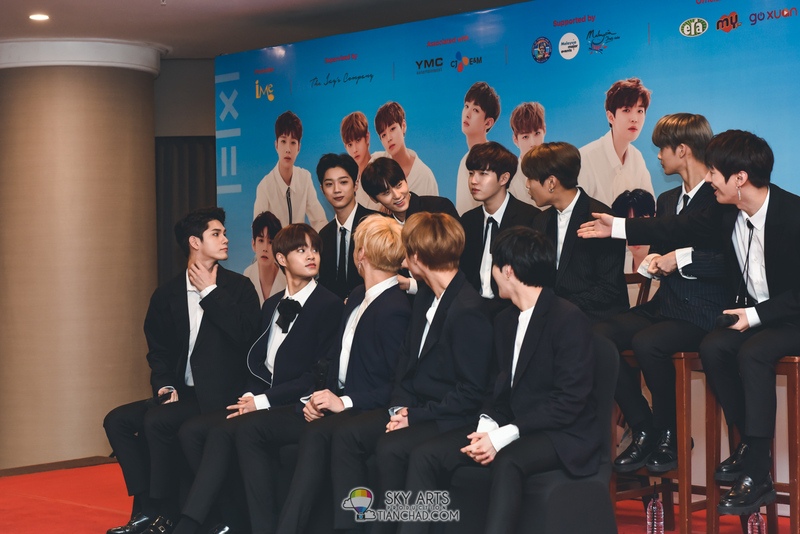 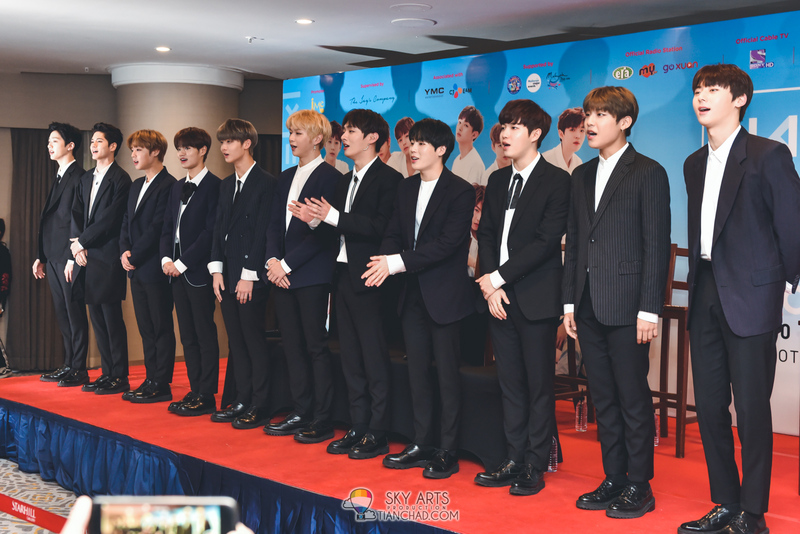 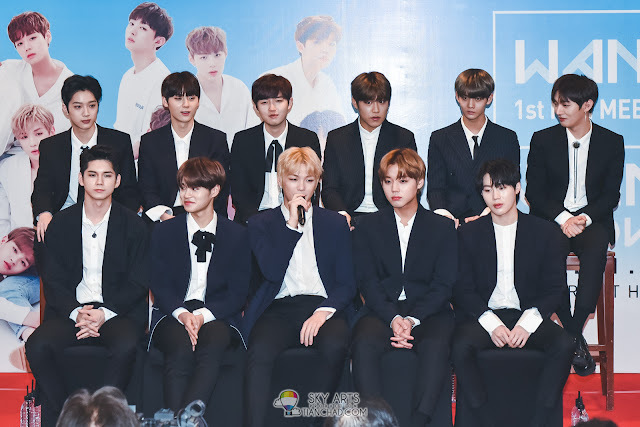 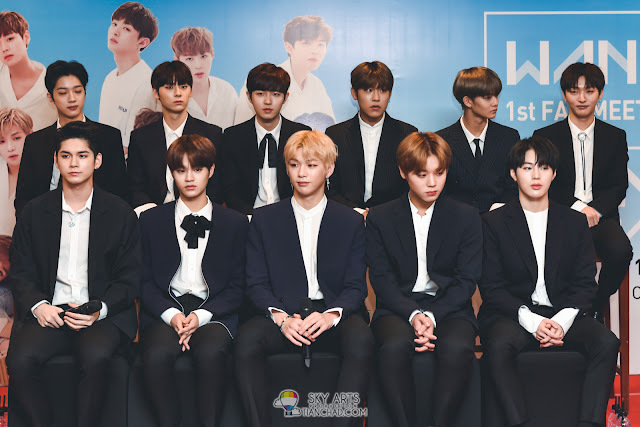 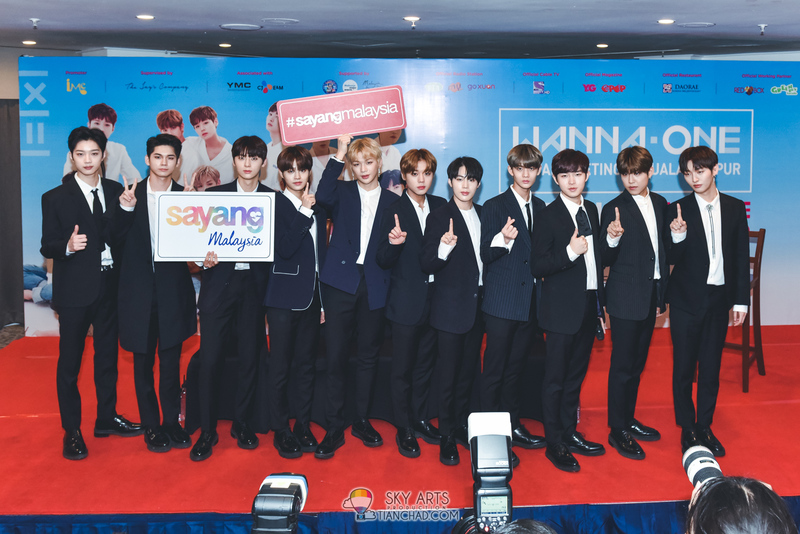 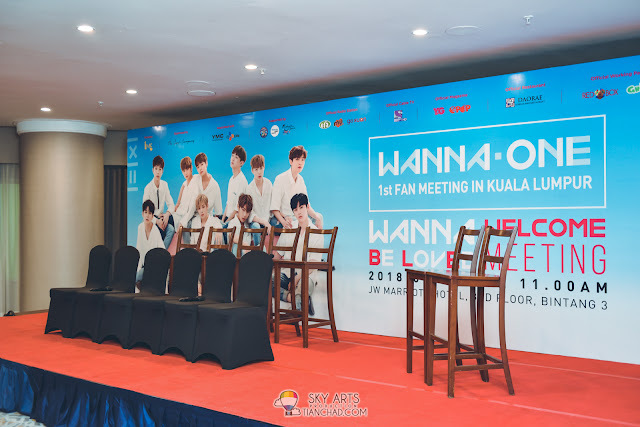 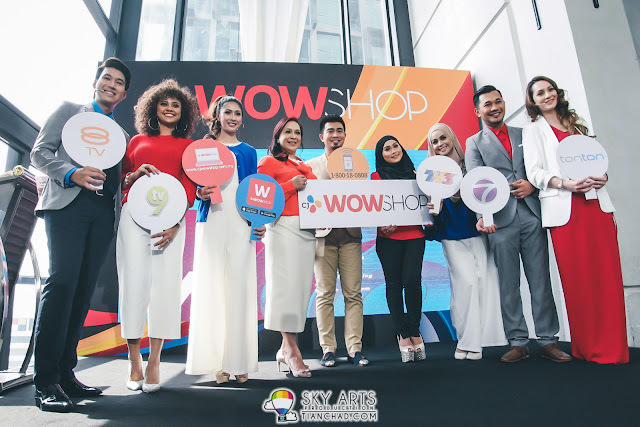 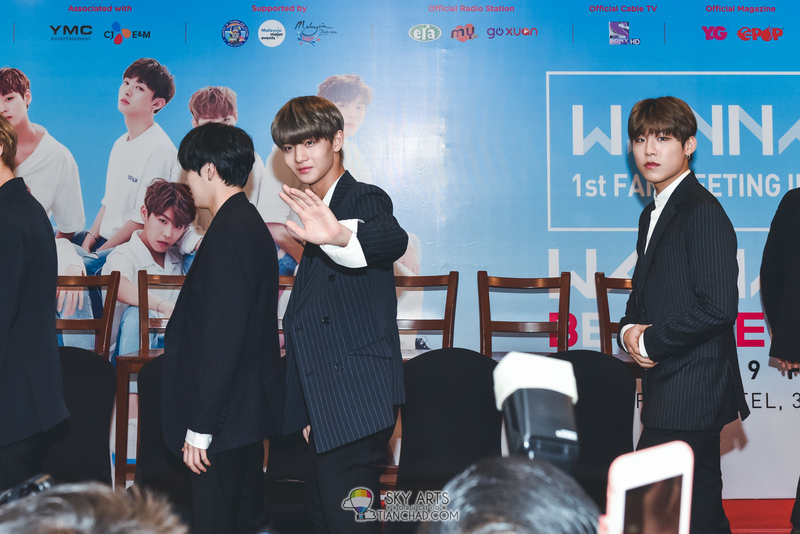 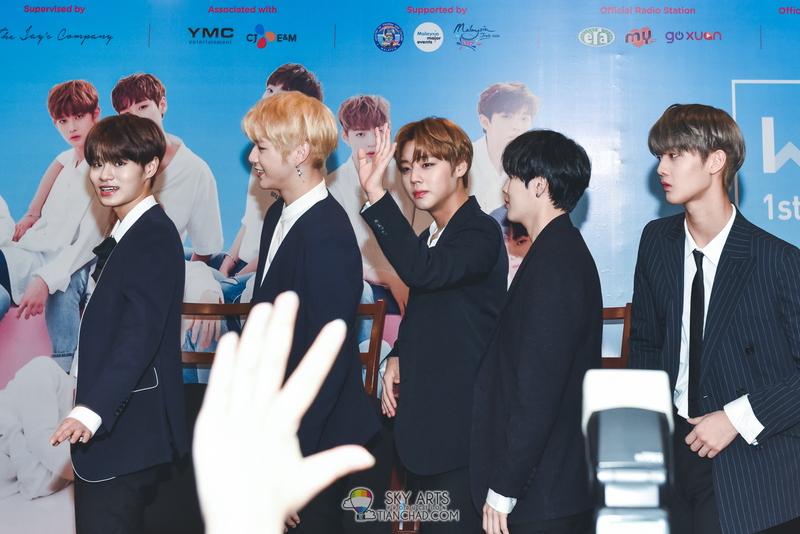 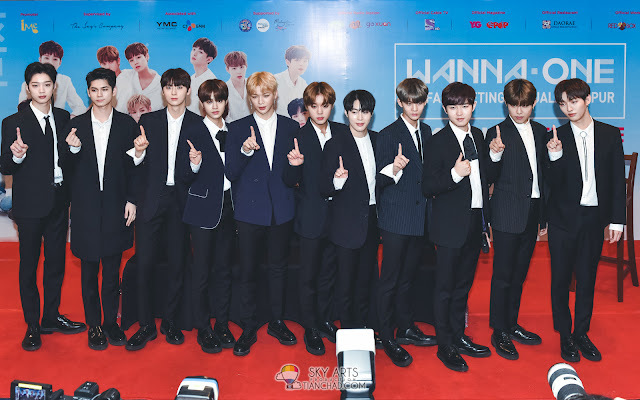 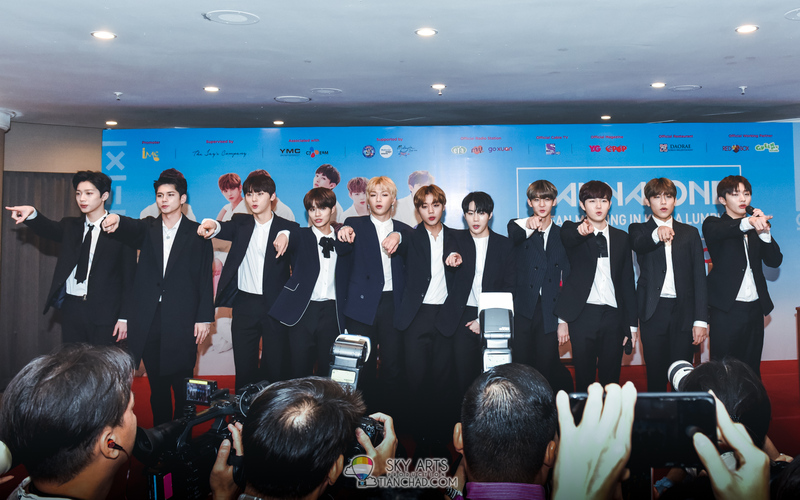 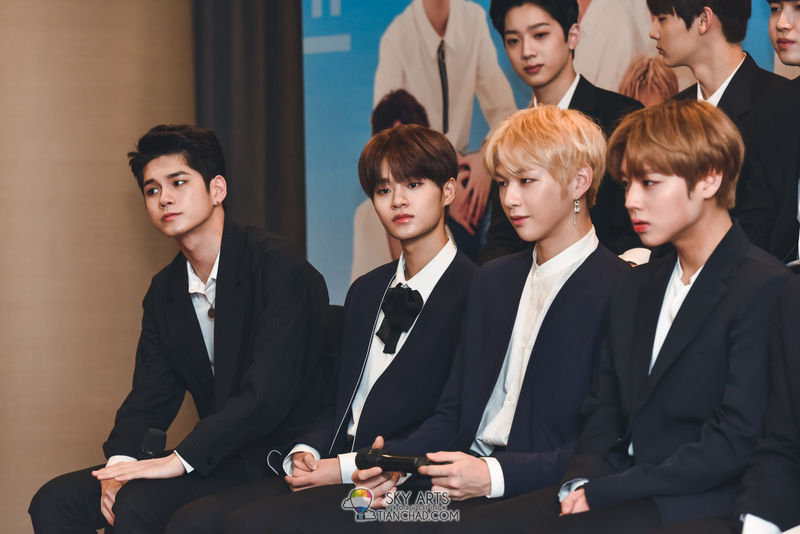 Below are some photos of Wanna One members when they are in Kuala Lumpur for the first time (one of the member came to Malaysia before). 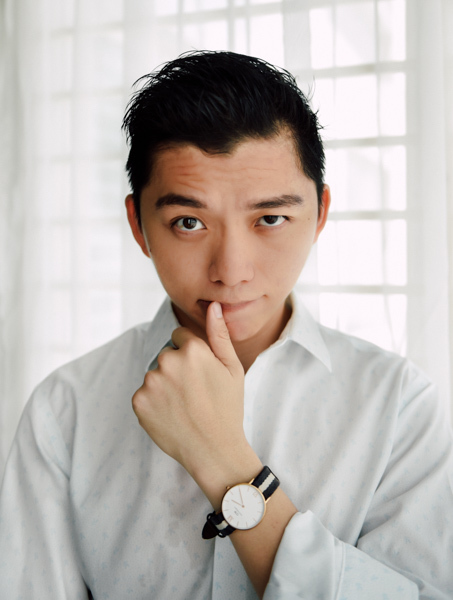 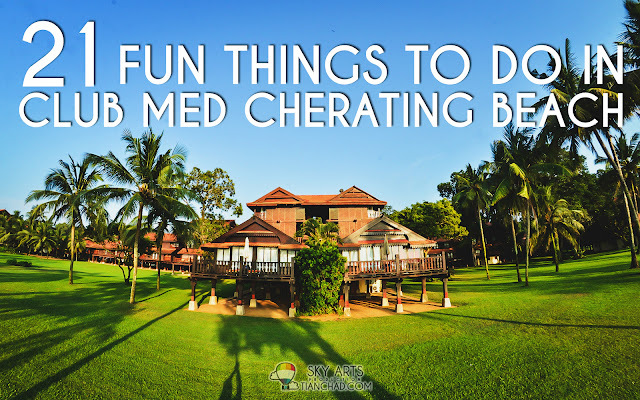 I hope you will find some favourite photos here and do tag me (@tianchad) when you are sharing on social media right? 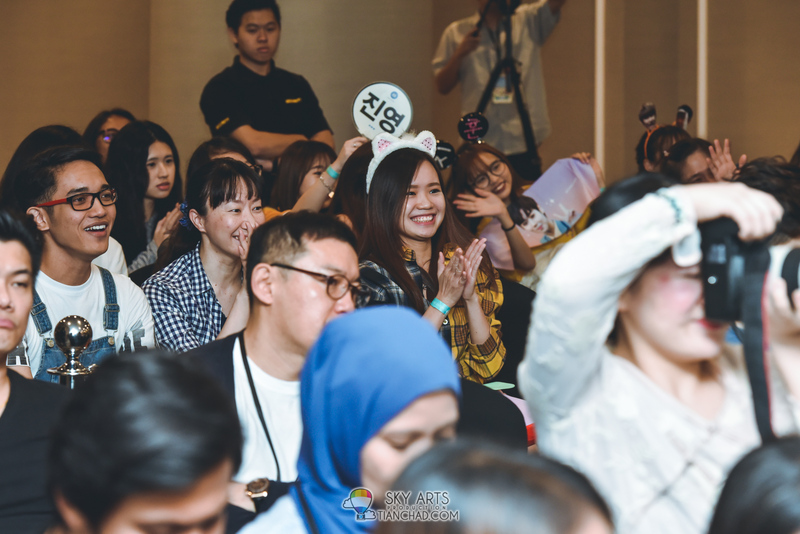 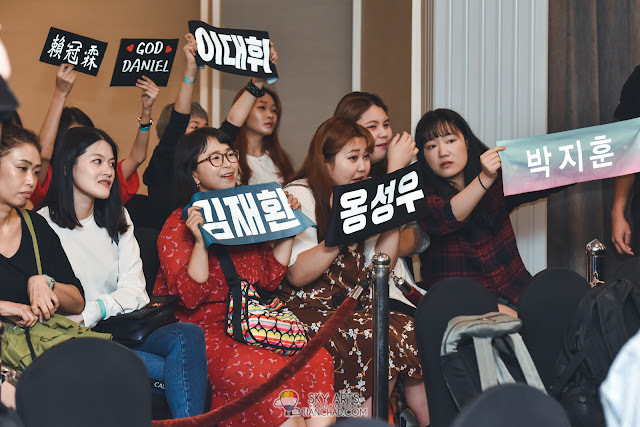 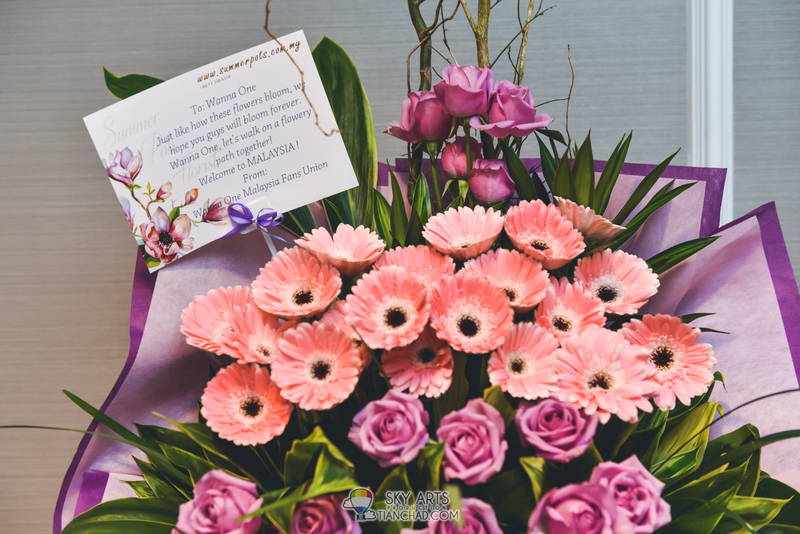 So I know who are the great Wannables in Malaysia and other countries.